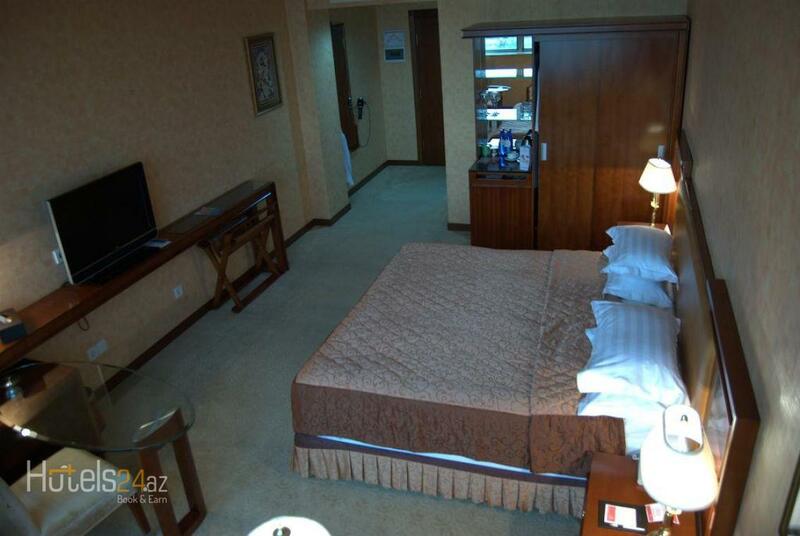 This double room has a minibar, seating area and electric kettle. 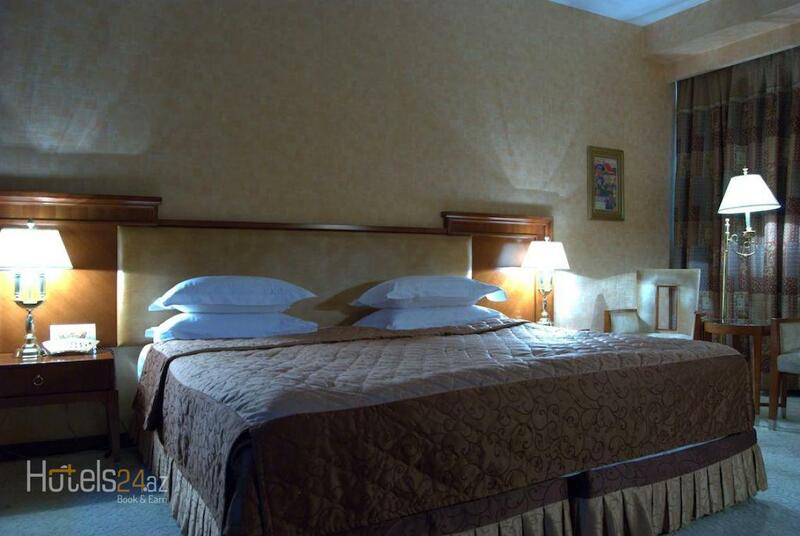 This double room features air conditioning, bathrobe and cable TV. 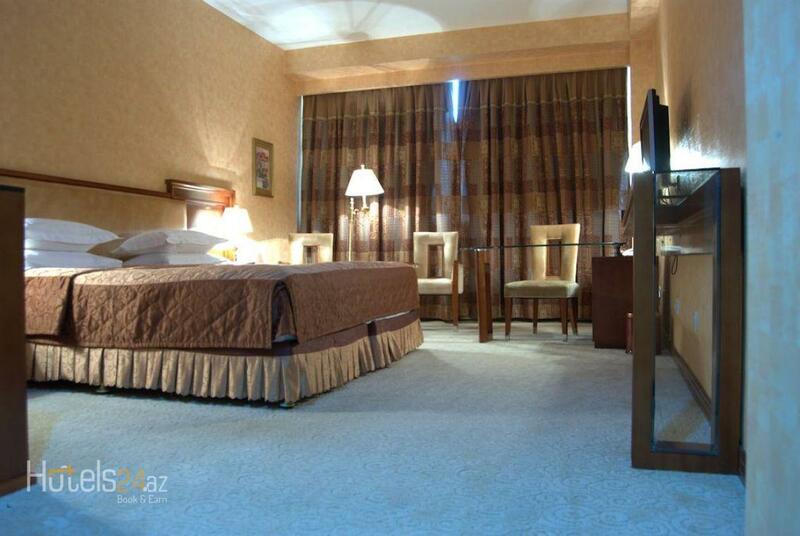 This suite features a flat-screen TV, air conditioning and bathrobe. 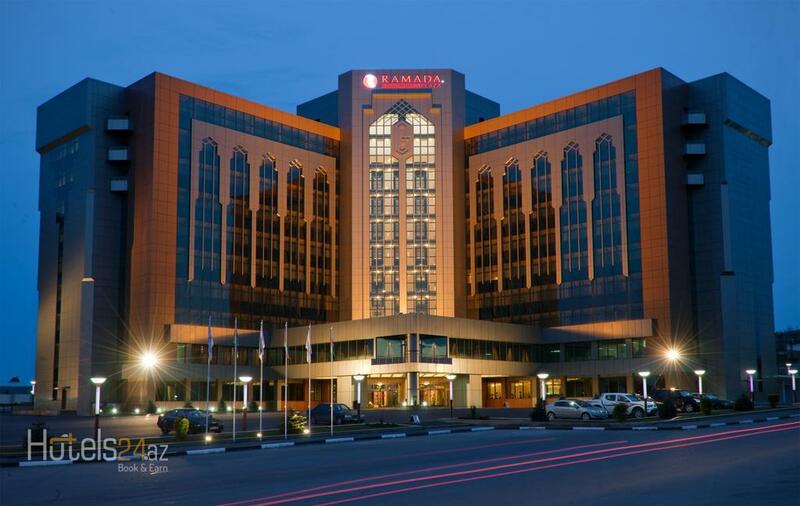 Offering 2 swimming pools, a night club and a sauna, the grand 5-star Ramada Plaza is situated in the heart of Gence. 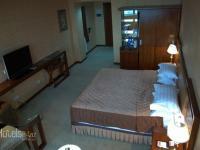 The stylish rooms include free WiFi and flat-screen TV. 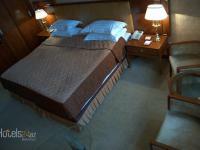 The air-conditioned rooms are decorated in a classic style, and offer a dining area and tea/coffee facilities. 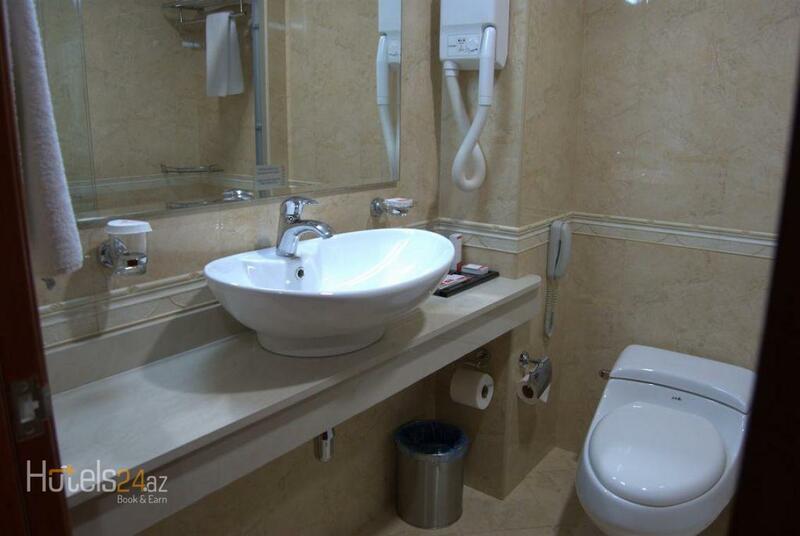 The large bathrooms include a bathrobe and slippers. 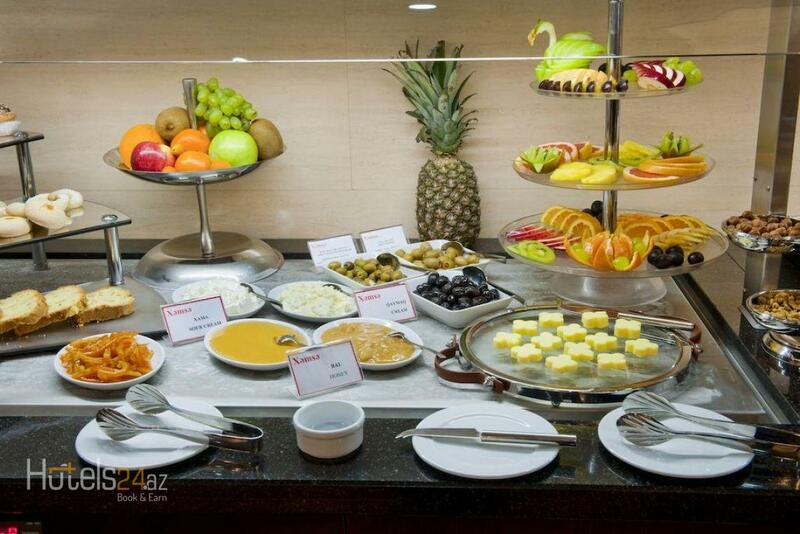 Guests can dine on traditional Azerbaijani and Mediterranean cuisine at the Ramada Plaza’s elegant restaurant. The well stocked bar features a contemporary design. 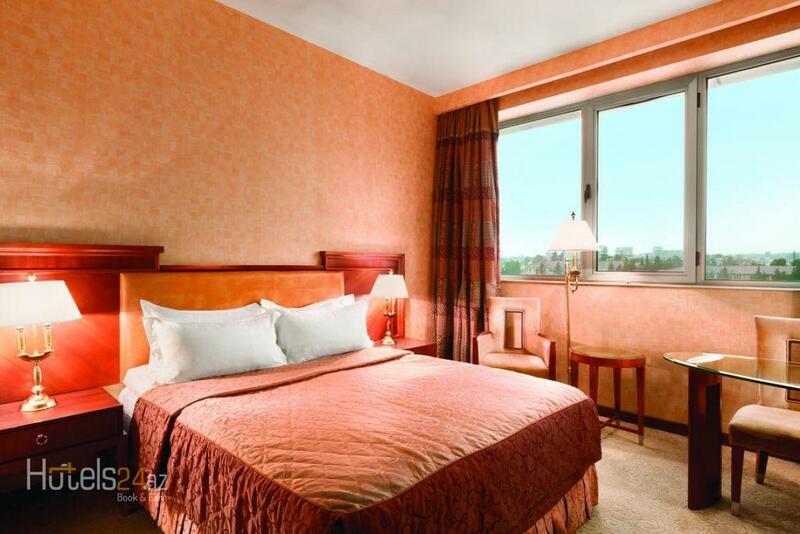 Many sports facilities such as tennis courts and an indoor Olympic pool are available at no extra cost. Massages and beauty treatments can be booked. 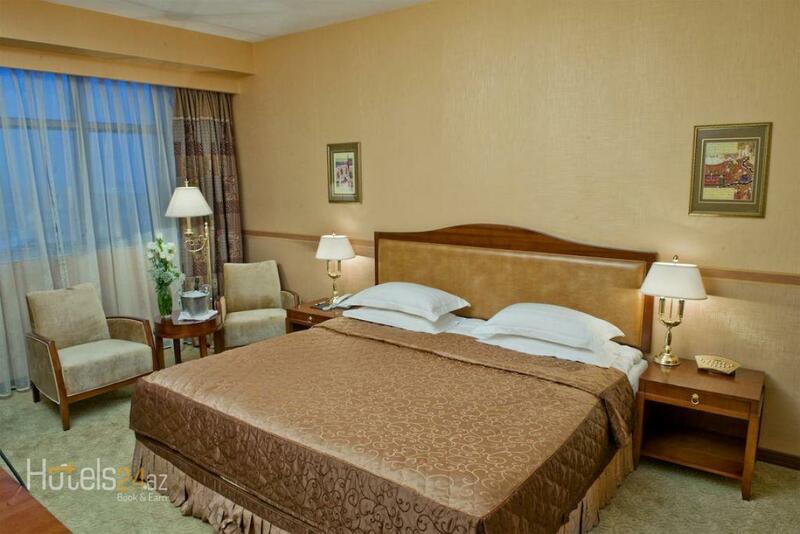 It is just a 12-minute drive to Gence Airport and 6 minutes to Gence Central Train Station. 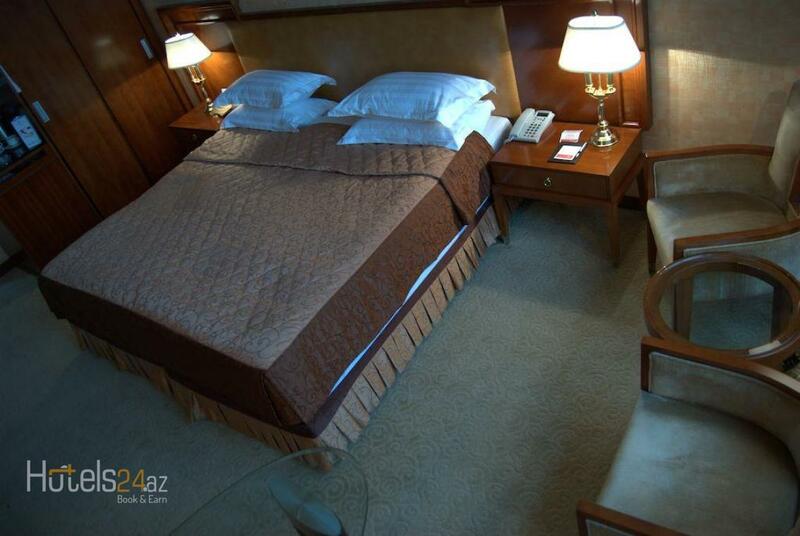 Staff at the 24-hour front desk can help with booking travel tickets, and free secure parking is provided. This property is also rated for the best value in Ganja! Guests are getting more for their money when compared to other properties in this city.